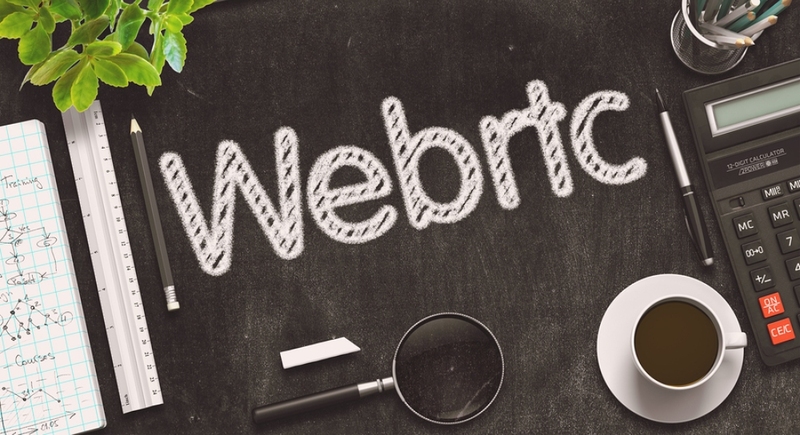 The WebRTC technology is an open-source development boosted by Google, in principle created for web environments, with the purpose of being able to share voice and data using the browser directly. However, because of its advantages over the traditional network and the SIP technology, quickly has combined with the numbering of the public telephone network, the way it was possible to receive phone calls directly in WebRTC extensions. That allows to greatly simplify the use of the telephony through the Internet since, unlike the SIP protocol, there is no need to buy IP phones or to install softphones, neither to set up them, open any router port, and so on. Those are inconveniences, which, de facto, limit the agents' mobility, even though, in theory, it is all about the cloud telephony. If to a possibility of accessing the numbering of the public network and of receiving calls from any place and device, we add one of the most powerful services of a call center in the market, with call filters able to establish different behavior depending on the IVR selection, dates, hours, call origins, languages, repetition criteria, in addition to optimized call queues, and ACD systems which complete that cloud call center service. That freedom of choosing the agent's location is worth nothing if there were no supervisor tool which is remotely able to access to any important detail, from general call center or specific call queue behavioral data, such as the number of available agents, average waiting time, and so on, to call details, including the possibility of whispering the instructions to the agent or that the supervisor picks up the call. In the end, a cloud call center is called to replace the current call center infrastructures.